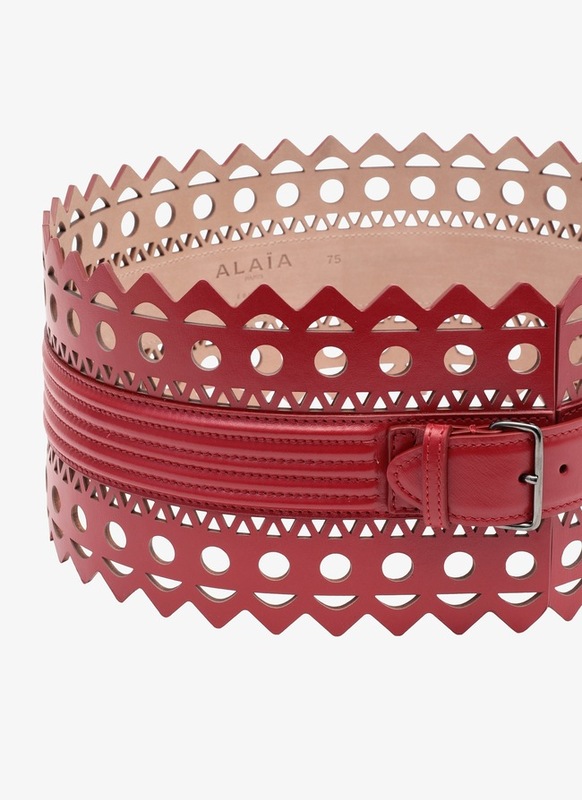 Perforated leather belt in luxe calfskin with laser-cut detail. 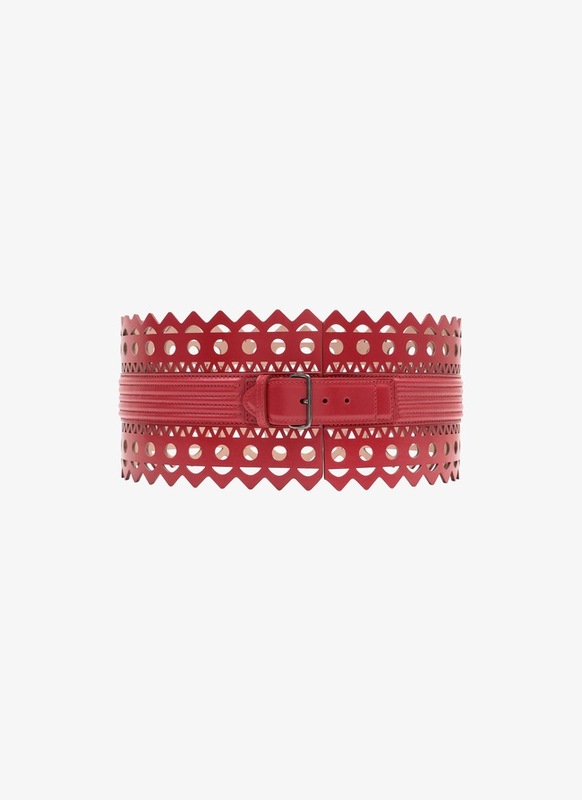 Ribbed center band and slim buckle. We offer both Standard and Express shipping: choose the service that best meets your needs at Checkout. We also provide free pick up for your returns: you have 15 days from delivery to follow our quick and easy ‎‎return procedure‎‎.